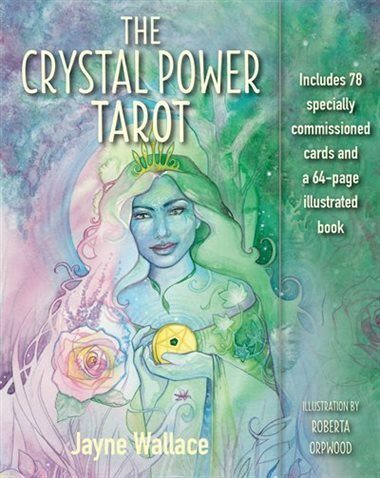 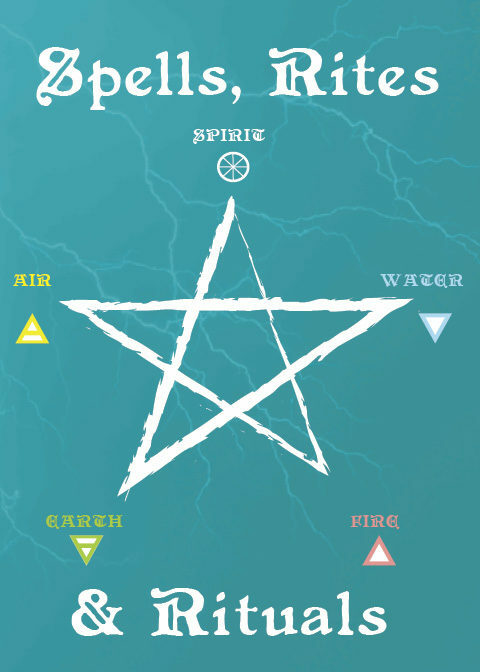 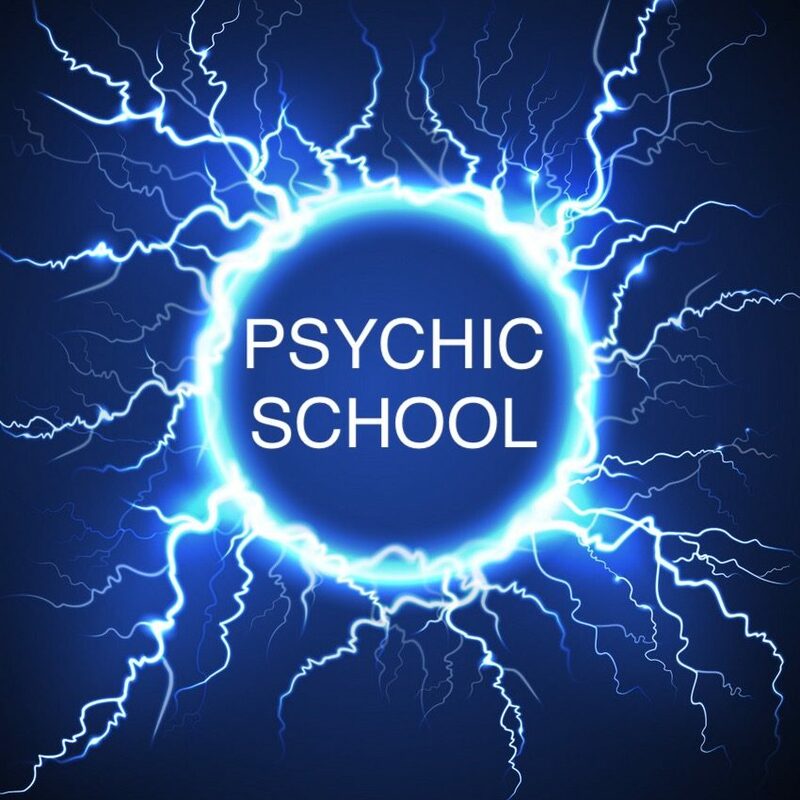 Are you interested in developing your psychic abilities. 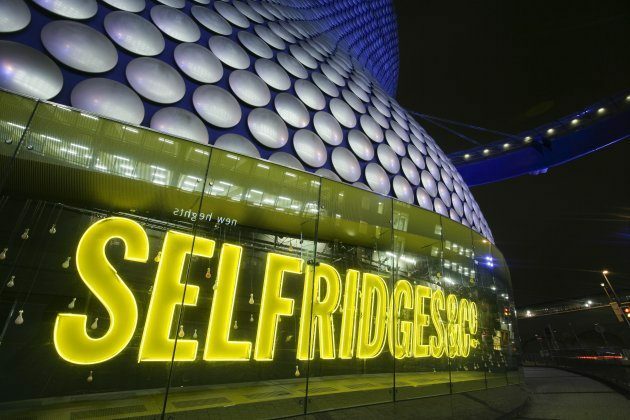 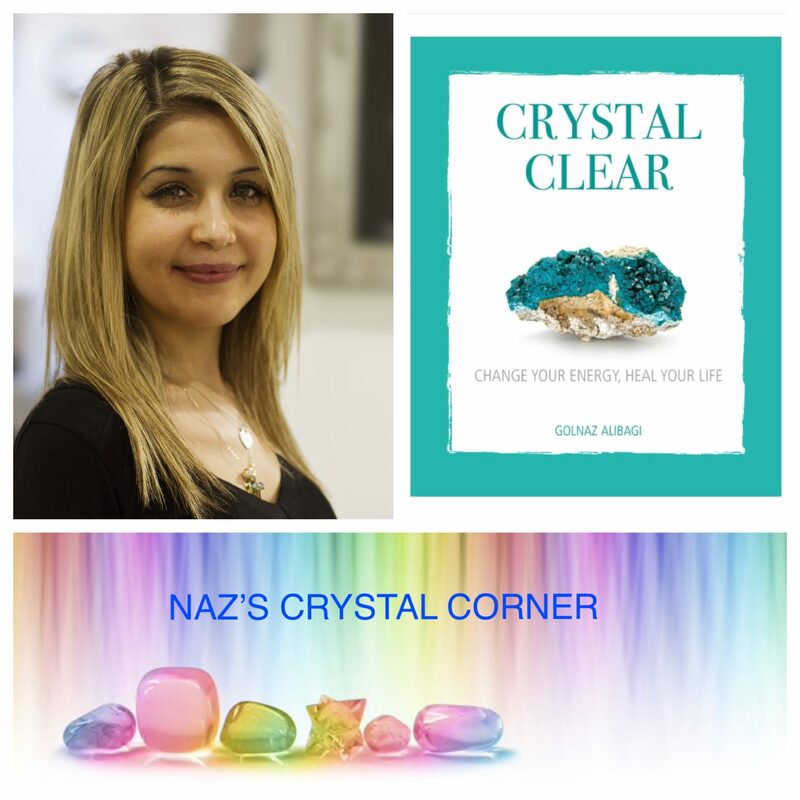 Come along and join Psychic Sisters in Selfridges Birmingham and learn how to connect with your intuition. 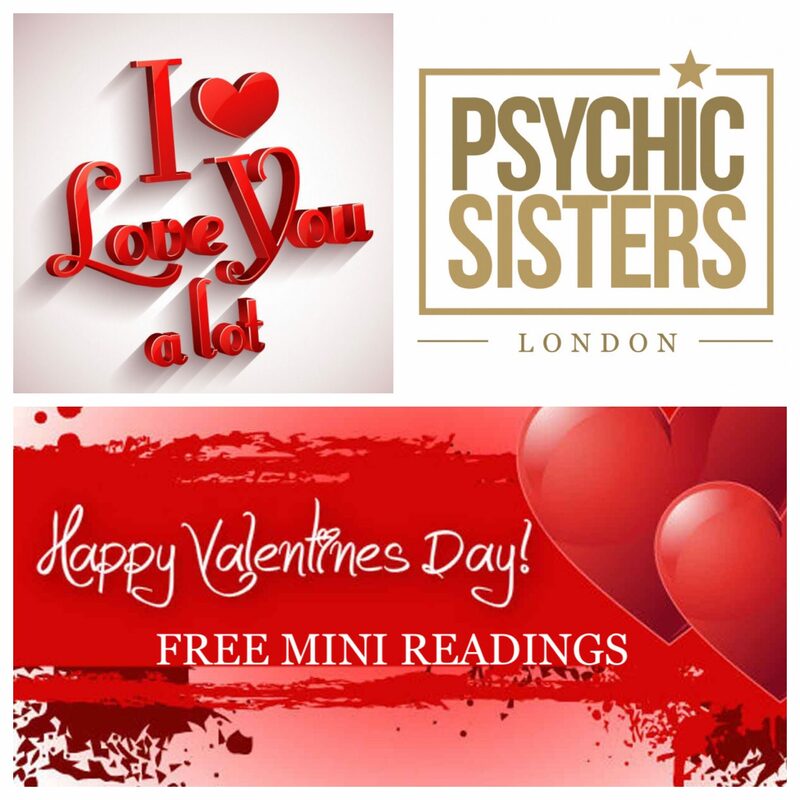 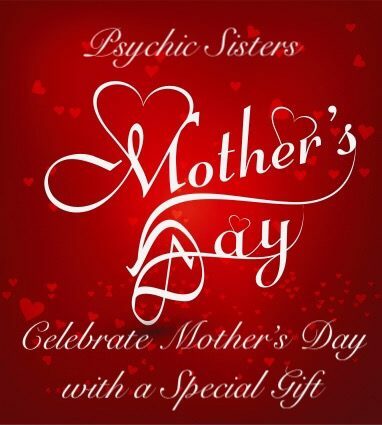 Why not get your Mother something different this Mother’s Day at Selffridges London & Birmingham, with a Psychic Sisters Experience.